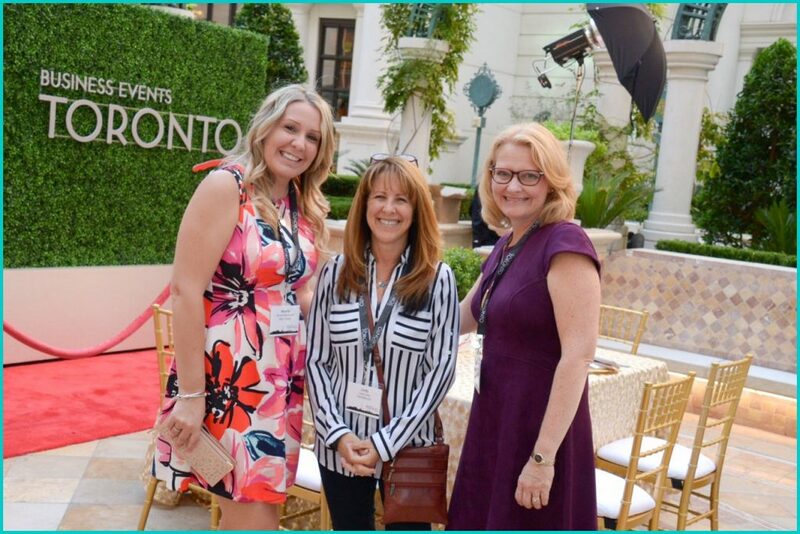 If you’ve heard of IMEX, you know it’s a big deal to exhibit, be seen and gain notoriety in the tourism world! 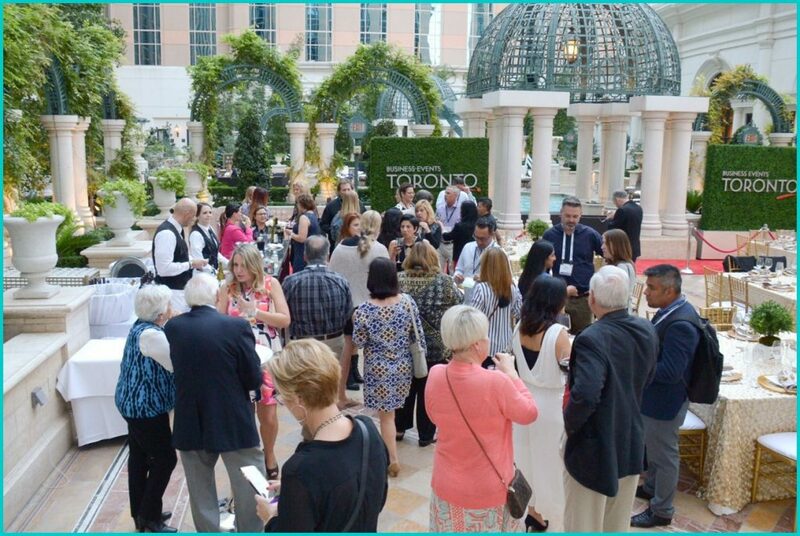 IMEX is the pulse by which tourism, meetings, exhibits and incentive travel operate and this year was no different. 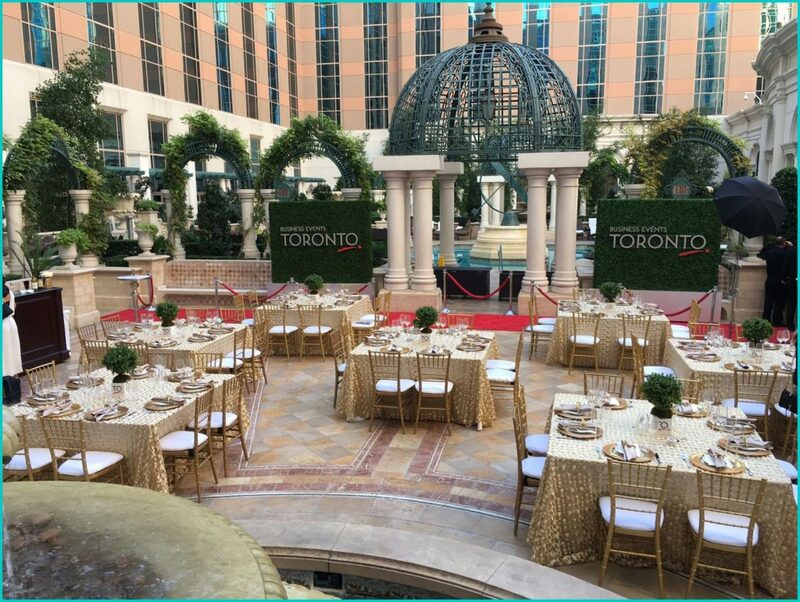 Tourism Toronto chose Preferred Events to ensure a memorable experience in what Toronto offers in destination sites, cuisines, culture, hotels and more. 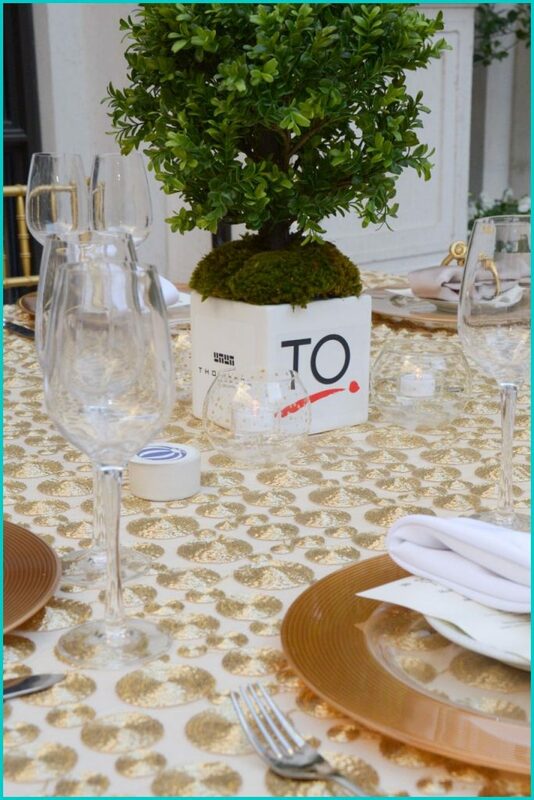 Through meeting with Tourism Toronto and our venue hosts Bouchon, Preferred Events created a savvy decor, branded swag and outstanding photography to highlight the very best of what Toronto offers the World. 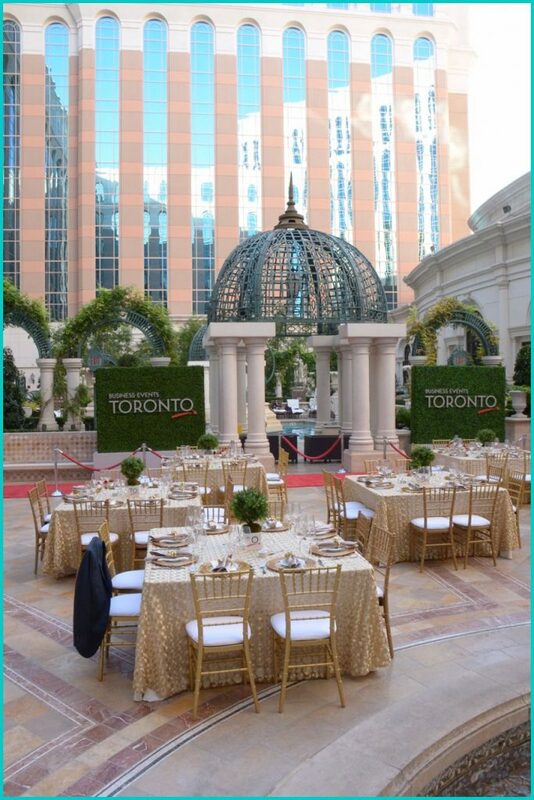 Check out some of our memorable moments at IMEX 2016 below. 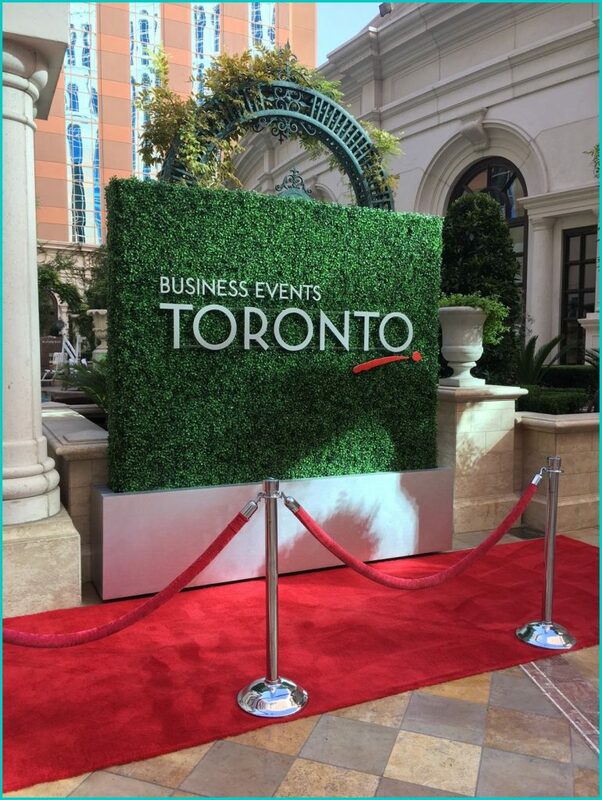 Thank you Tourism Toronto for an amazing experience. We’re so pleased with how everything turned out and look forward to working with you again. 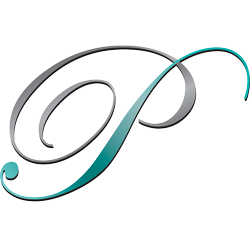 Why Choose an Event Planner?